So things on the blog have been WAY quieter than I intended. I apologize about that and I have MISSED YOU GUYS! 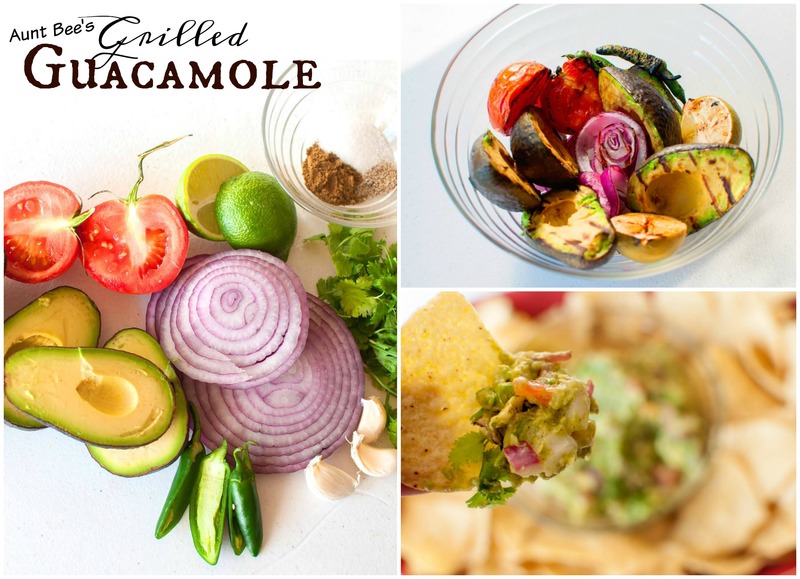 I had to pop on here and check in with y’all and share with you my sister’s INCREDIBLE Grilled Guacamole recipe! This is so great to make when you already have the grill going, such as for Steak or Chicken Fajitas, a Southwest Steak Salad with Cilantro Lime Vinaigrette or maybe our favorite Pollo Loco? 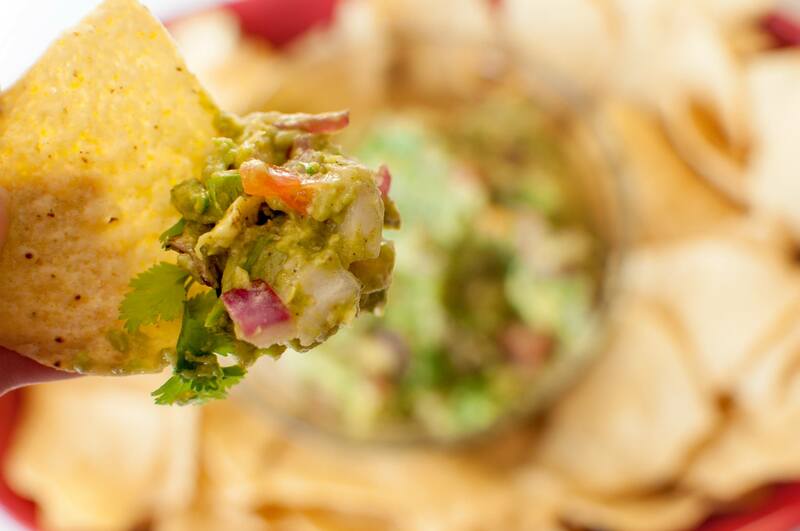 I could face-plant in a bowl of this guac right now. I am so making it again this weekend! Yum! 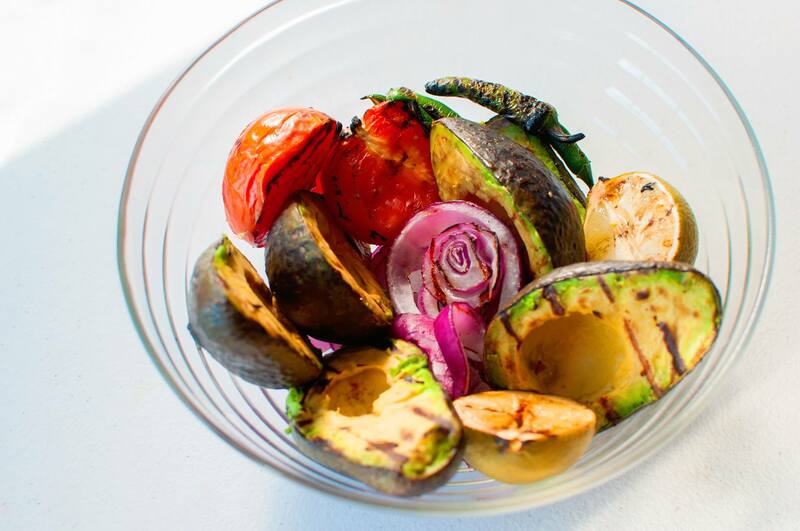 It’s important to note, when making grilled guacamole: You don’t want to cook the vegetables through, it’s really just a quick grill for flavor and marks. For the avocados: Cut in half and remove the seed. Grill face down, with the skin still on to help keep them together. And lastly, make sure you let your veggies cool completely before mixing up your dip! Heat grill to medium high heat and lightly grease. Lastly grill your halved jalapenos and limes for 1 to 2 minutes. Set all of your veggies aside and allow to cool completely. 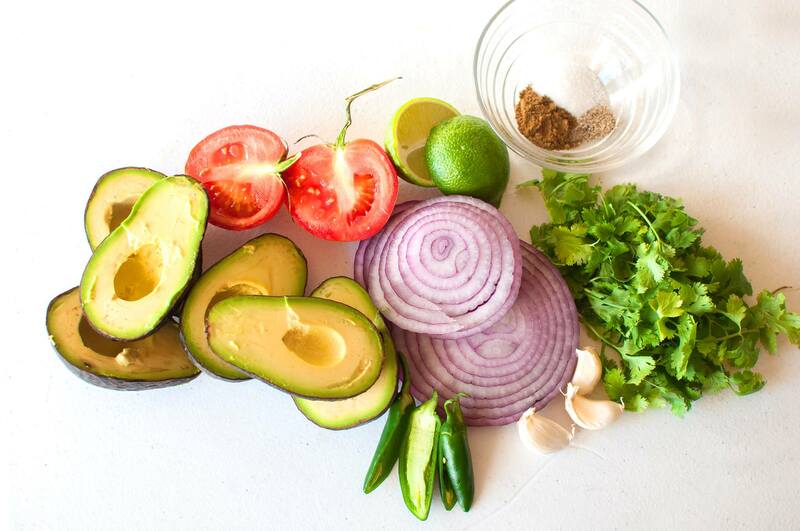 Dice your avocado, tomatoes, and onions and mash together in a bowl. Add your minced jalapeno, lime juice and seasonings and serve!